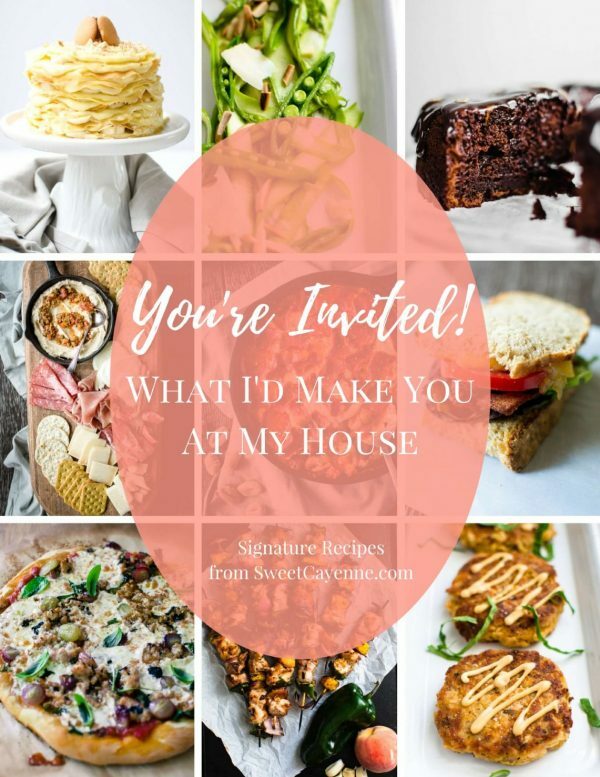 Looking to make meal planning and prep part of your weekly routine but overhwhelmed by the thought of it? I’m here to help! 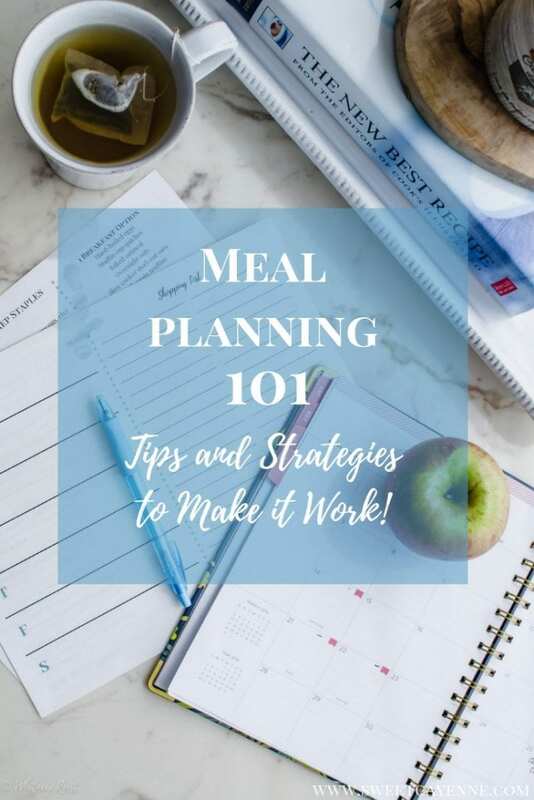 This post is all about tips and strategies to make meal planning and prep work for you! Part of my job is to do quarterly cooking classes for a local community group. When I’m preparing for the class, I always send out a survey so people can request topics or types of food they would like to be covered. “Meal prep” is a topic that is ALWAYS requested, whether it be how to meal prep, ideas for healthy meal prep recipes, kid-friendly meal prep recipes, budget-friendly meal prep, and so on. And in talking to family, friends, and colleagues, I’ve come to realize that the term “meal prep,” like most things, means different things to different people. For Ryan and I, “meal prep” has always involved picking a breakfast recipe to make and eat Monday-Thursday (Friday- Sunday we make and have breakfast together at home), and then planning dinners on Sunday-Thursday that allow for leftovers we can pack and have for lunch the next day. This works really well, since I’m often cooking throughout the week for the blog and don’t mind cooking every other day or so. But a lot of other people like to get ALL of their cooking done on one or two days during the week and set aside a couple of hours for each “meal prep” session. This second option seems to be what more and more people are leaning towards, either because they don’t have time during the week to cook or they just don’t like to cook at all! If you want to get a meal prep routine established but don’t know where to start, I’ve written out a meal prep process that can serve as a guideline for the types of foods you should make for meal prep and how streamline the process to make it easy and enjoyable. So keep reading for the steps to meal prep success! 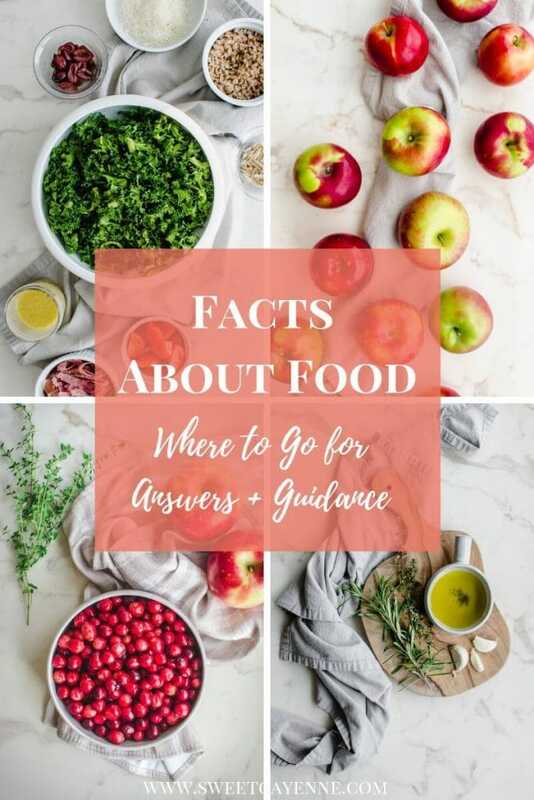 Choosing recipes based on these three factors will ensure that your menu is something you can look forward to, that the food will taste its best, and that you will stay within your grocery budget. 2. Use similar ingredients for multiple recipes. Bean dips like hummus can be used as a spread or as a snack. Cooking a big batch of a grain, can be used in a salad or as a side. Roasting a big pan of veggies to use as pizza toppings and then to serve on top of grains. Step 3: Schedule a time. As it goes with trying to form any type of habit, to get a good meal prep routine established, you need to schedule time for meal prep. This may be the same time every week, or it may vary with your schedule. Either, way, pencil it on your calendar each week and commit to it! A 2-3 hour time period is a reasonable amount to start with, and you may find it takes less time. Starting your meal prep with a clean kitchen and empty dishwasher will also help tremendously! Step 4: Make it fun! Invite a friend or a family member to meal prep with you that you enjoy spending time with. This will help you both with accountability and cut down on prep time! 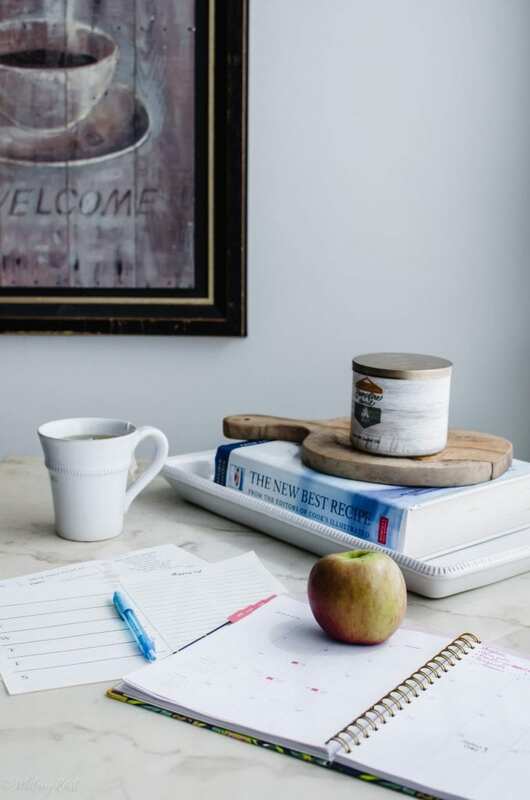 Brew a nice cup of tea or coffee to sip while you work – I always sip on some tea while I work and it makes it feel relaxing. Listen to a podcast or music you enjoy – some of my favorite podcasts to listen to in the kitchen are the Bon Appetit Foodcast, Sound Bites nutrition podcast, and Christopher Kimball’s Milk Street Radio. I love learning more about food while I am cooking! Filing away previous menus will make meal prep faster in the long run. Soon you will have a collection of reliable recipes you can mix and match! This also really comes in handy during weeks that you don’t have time to sit down and write out a menu. You can simply look in your folder of plans from past weeks and choose one you really enjoyed! Try to make notes on your meal plans each week about what you liked, didn’t like, or changes you would make to certain recipes. Pretty soon, you’ll have several weeks worth of menus you can just rotate through! Sign up for my newsletter for my FREE meal prep process download! 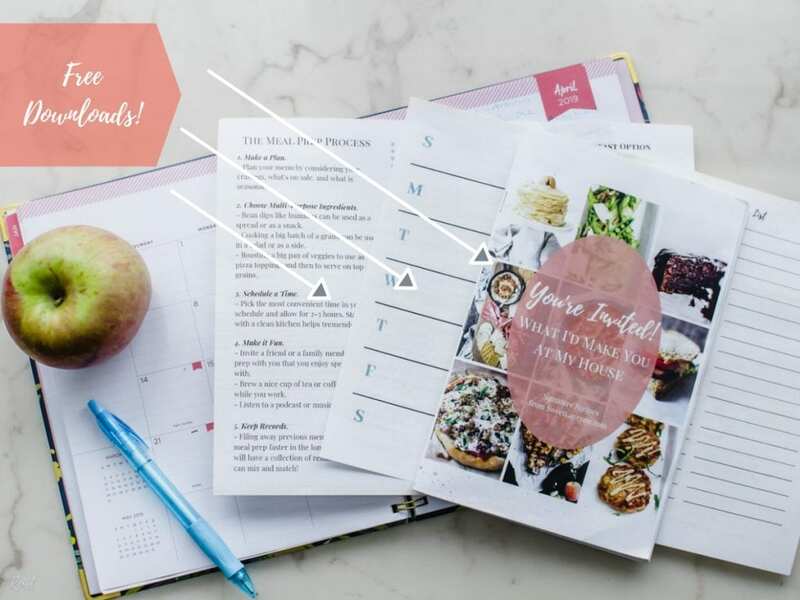 You’ll get a menu planner sheet and my meal prep process guide that includes the 5 steps, pantry staples list, a meal prep menu outline, menu planning sheet, and my e-cookbook! You’ll be on your way to enjoying and mastering meal planning + prep in no time! How do you plan what you’re going to make for the week? I’d love to hear your process/thoughts in the comments below! Are you ready to make meal planning part of your weekly routine? I’m so excited to hear how it’s working for you! 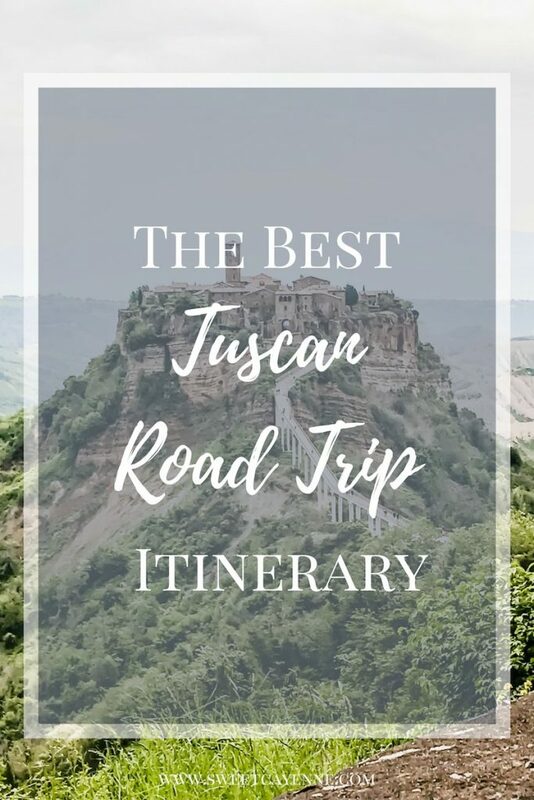 Leave a comment let me know below. This will also help other readers as we grow the Sweet Cayenne community! I’d also love to feature your tips and strategies in my monthly newsletter, so you can upload a photo to Instagram or Twitter with the tag @sweetcayenne5 to be featured!